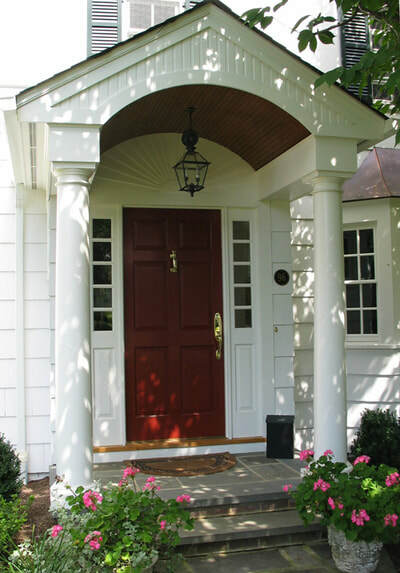 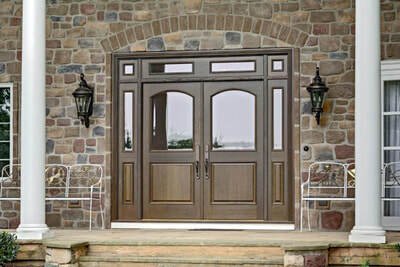 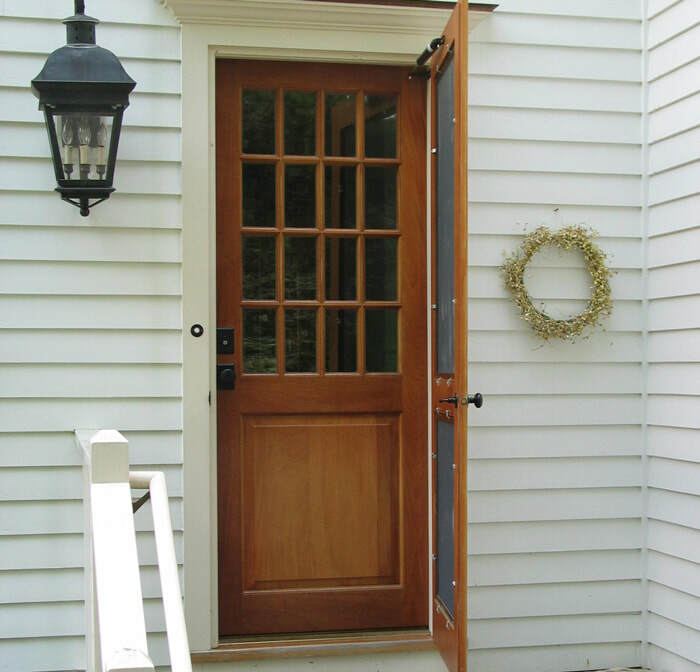 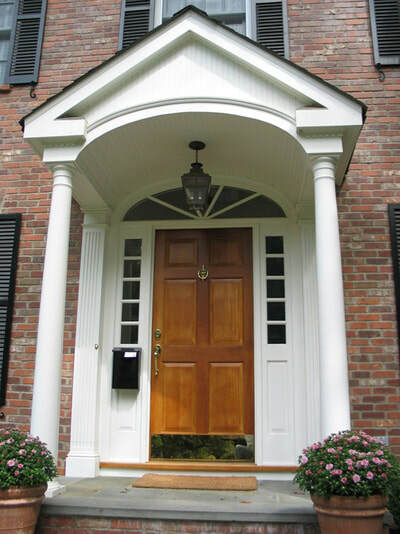 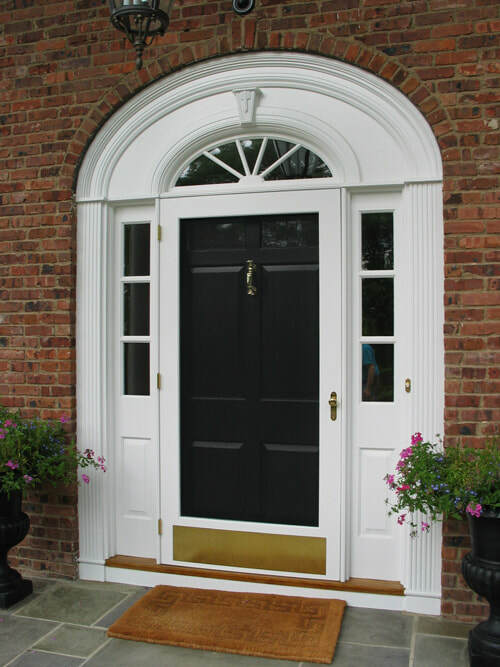 Throughout history entryways have set the tone of a home, and incorporating custom millwork in that space adds an element of sophistication and quality. Millwork & More has been producing and installing custom windows, wainscoting, staircases, and entry doors for the past 20 years. 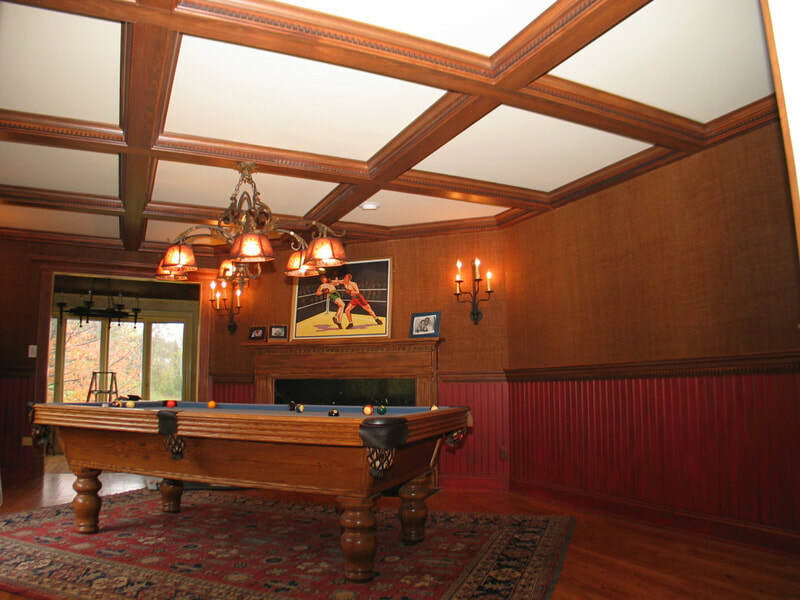 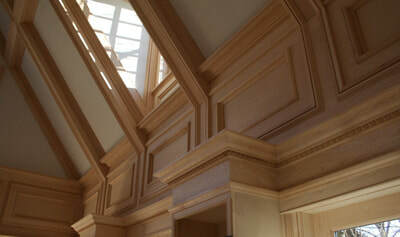 Having worked with some of the most premier builders in the New York New Jersey area, we have earned our reputation of a truly custom millwork shop that excels at complex and unique designs.